Jordan Brand has already released several editions of the Air Jordan Retro V.1 this year and this March, another one is set to come out and it is expected to also get a lot of attention. 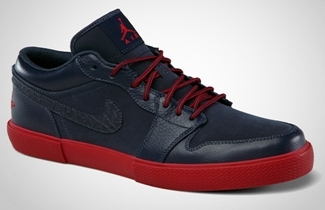 The Air Jordan Retro V.1, which is the vulcanized-soled version of the famous Air Jordan 1, will be released in Obsidian/Varsity Red colorway. 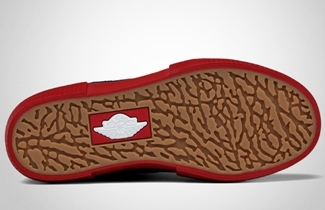 The silhouette features an obsidian blue upper part that sits on a varsity red outsole and also accented with the same color on the branding and lace. Expect this to come out early next month and we will keep you updated! A New Air Jordan Retro V.1 Hitting Shelves Again!